R. H. “Bob” Waters was born in Honey Grove, Texas on May 11, 1929. He was educated in the Public Schools of Honey Grove, Texas, graduating from High School in 1946. He attended Paris Junior College, Southern Methodist University, North Texas State University and Dallas Bible College. He served in the U.S. Navy, Pacific Theatre during 1946-1950 and was an active Reservist during the years 1958 through 1981. He received the First Reserve Seabee Brigade Certificate of Achievement in 1974; became the 22nd Reserve Seabee Batallion “Seabee of the Year” in 1976. He retired from the Naval Reserve Service on February 1, 1981. Most Worshipful Brother Waters and Minne Salazar of Bellville, Texas were married on August 20, 1949. They have two children and two grandchildren. They are members of North Lake Baptist Church in Garland, Texas. Brother Waters’ civic activities have included service with the Lions Club, Junior Chamber of Commerce, Garland Police Monitor and the Optimist Club, where he served four years as Secretary. Brother Waters was raised as a Master Mason in Honey Grove Lodge No. 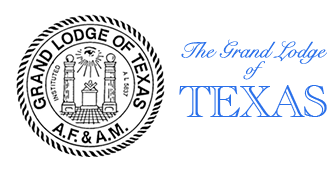 164, on March 27, 1951, and having a strong belief in local lodge membership, his affiliation has been with Trinity Valley Lodge No. 1048, Anchor Lodge No. 424, and Sunset Lodge No. 1388, where he served as Worshipful Master in 1970. He currently holds life membership in Sunset Lodge No. 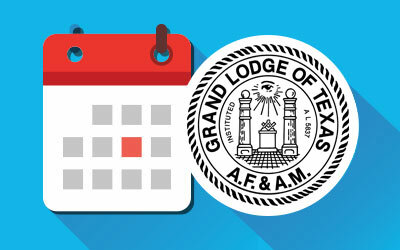 1388, Corpus Christi, and in Garland Lodge No. 441, Garland, Texas. He served as District Deputy Grand Master of Masonic District No. 14-D during 1978-1979. 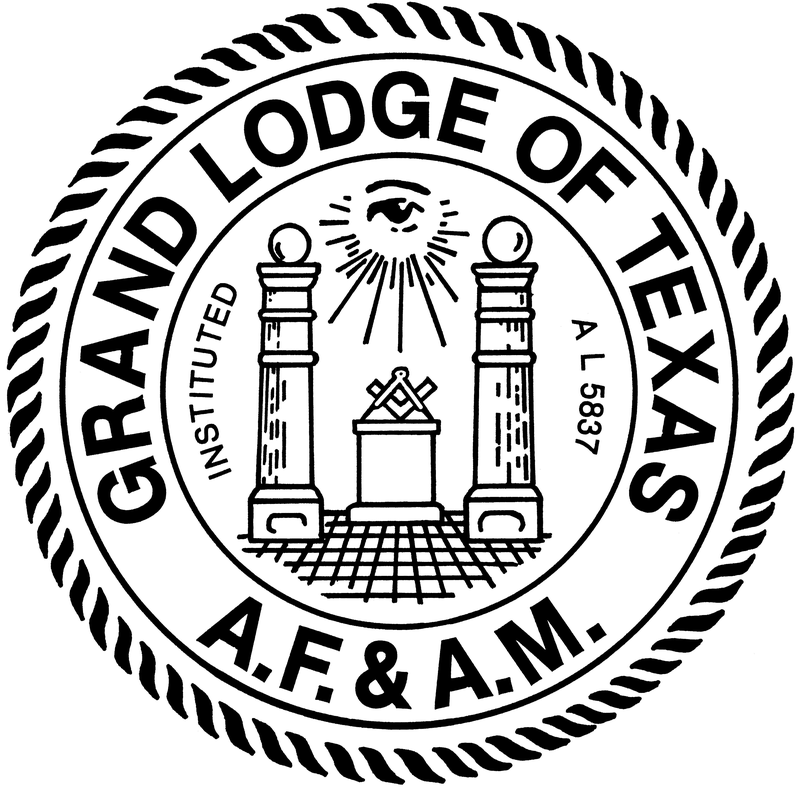 He is the Grand Representative of the Grand Lodge of Texas near the Grand Lodge of Florida. He was elected Grand Junior Warden on December 6, 1980. He was exalted a Royal Arch Mason in Garland Chapter No. 451, on October 7, 1954, and served as High Priest in 1960-1961. He is a life member of Garland Chapter No. 451 and A. C. Garrett Chapter No. 420, Dallas, Texas. He served as President of the Interim Board of Directors, Home for Aged Masons, during 1977. He is the Grand Representative of the Grand Chapter of Alabama near the Grand Royal Arch Chapter of Texas. He was elected Grand Scribe in 1975, passed through the Chairs and was elected and installed Most Excellent Grand High Priest on December 5, 1978, and served during the year 1979. He was greeted in A. C. Garrett Council No. 382, Royal and Select Masters, on October 20, 1954. He affiliated as a dual member with Garland Council No. 118, Garland, and served as Thrice Illustrious Master in 1974. He is a life member of Garland Council No. 118 and A. C. Garrett Council No. 382. He served as District Deputy Grand Master of Cryptic District 51-A in 1976-77. He is the Grand Representative of the Grand Council of New Jersey near the Grand Council of Texas. He was Knighted in Alexander C. Garrett Commandery No. 103, K. T., Dallas, on October 1, 1960 and served as Commander in 1979. He is a life member of A. C. Garrett Commandery No. 103 and Dallas Commandery No. 6. 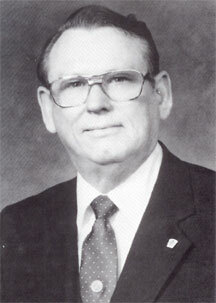 He served as District One Membership Chairman 1977 through 1983. He became a Scottish Rite Mason in the Dallas Scottish Rite Bodies on March 4, 1972, and was decorated a Knight Commander of the Court of Honor on December 10, 1981. He is a life member of the Dallas Scottish Rite Bodies. He became a Shriner in Alzafar Shrine Temple, San Antonio, in 1969; was a charter member of Al Amin Temple in Corpus Christi; and currently holds membership in Hella Temple, Dallas. He is a member of the Order of High Prieshood; Order of the Silver Trowel; Super Excellent Master; Texas York Rite College No. 14; Royal Order of Scotland; Texas Priory No. 23, Knights of the York Cross of Honor; Our Redeemer Tabernacle, Holy Royal Arch Knight Templar Priests; Ascension Conclave, Red Cross of Constantine; Texas College, Societas Rosicruciana in Civitatibus Foederatis; Garland Chapter No. 156 and Electra Chapter No. 872, Order of the Eastern Star. Most Worshipful Brother Waters served as a DeMolay Advisor during the years 1958 through 1975 and was Chairman of the Advisory Council in Garland when Garland Chapter won the Texas Sweepstakes Award in 1960. He was awarded the DeMolay Cross of Honor in 1963 and was invested with the DeMolay Legion of Honor in 1973.